This beautiful album is now included with any Wedding, Engagement or Family oriented photoshoot. 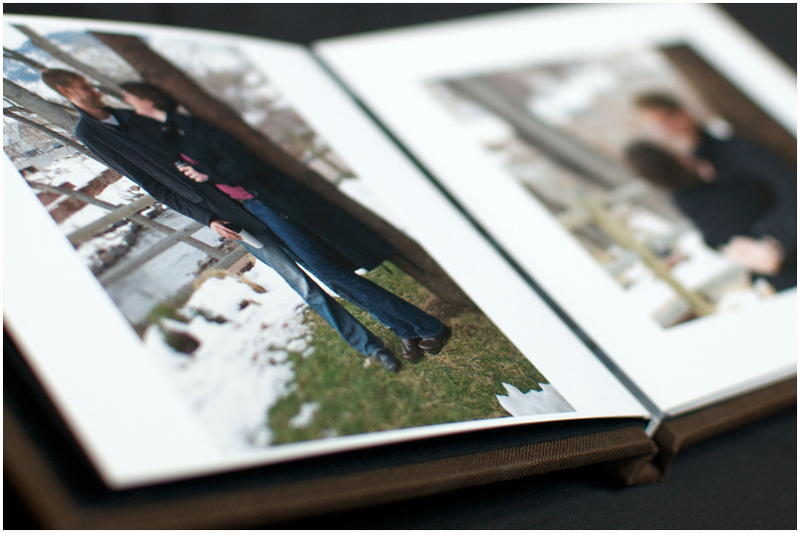 A gorgeous textured linen cover with heavy pages that lay flat shows off your favorite images! check out AudreyMichel Photography for pricing on our photo packages.